If a complete wedding package is what you are looking for, a country club wedding is a great fit for you! 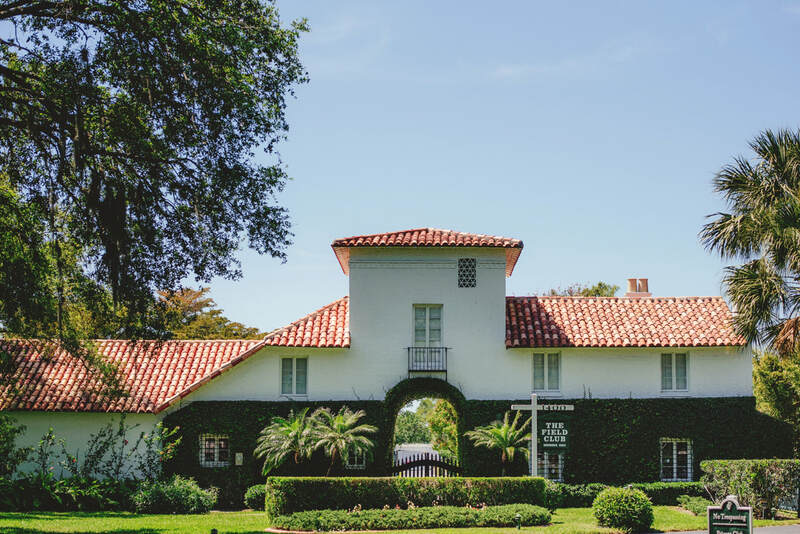 There are many Country Clubs in the area including Laurel Oak, Heritage Oak and Lakewood Ranch, The Field Club, and The Founders Club that provide stunning views of rolling greens for your ceremony and an indoor space to provide a lovely reception for your guests. Please allow JMEP to help bring all the details together to make your day one to remember!